Thank you to all who joined me on this journey. Woot! Woot! It’s glass of wine time! Going to break out the wine tonight. 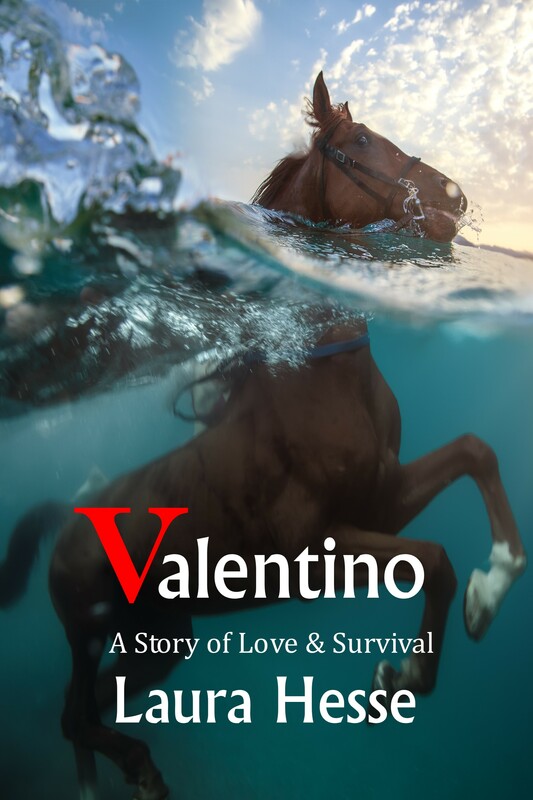 Just completed the first draft of Valentino. It has been a two year labour of love. Woot! Woot! Whe n I saw this cover, I just had to purchase it from the artist, Autumn Sky. It screamed Betty Bruce and Gertrude. Gosh, I love that pig. 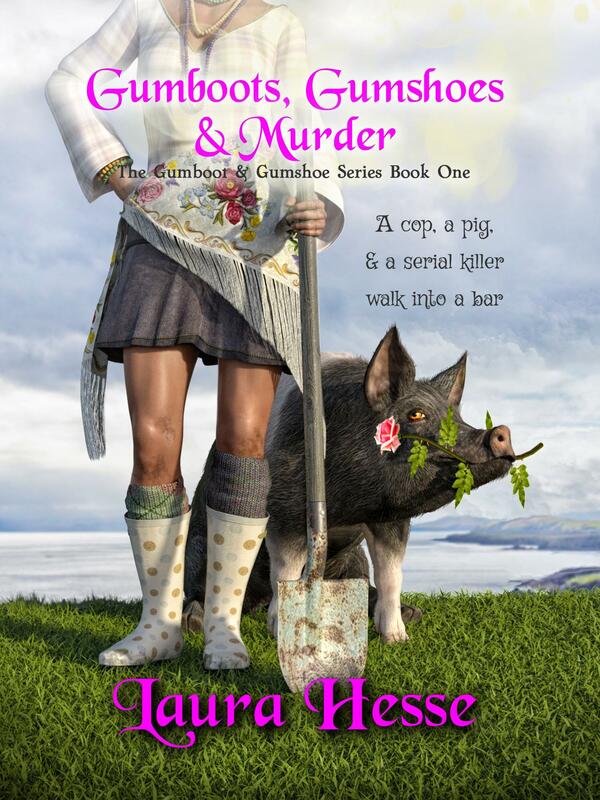 As soon as I complete Valentino within the next 3 weeks, I will be starting work on the second book in the Gumboot & Gumshoes Series – The Dastardly Mr Deeds. The “tornado” scenario seemed a little unlikely, but aside from that everything else sounded good.